Fantastic opportunity to live 1 block to the Berks El Stop in the extremely popular Kensington area. Close to everything you need including public transit, Frankford Ave, grocery stores, art galleries, and more. Located in an extremely large warehouse building, this unit has been converted with love and care into an extremely modern luxury apartment. 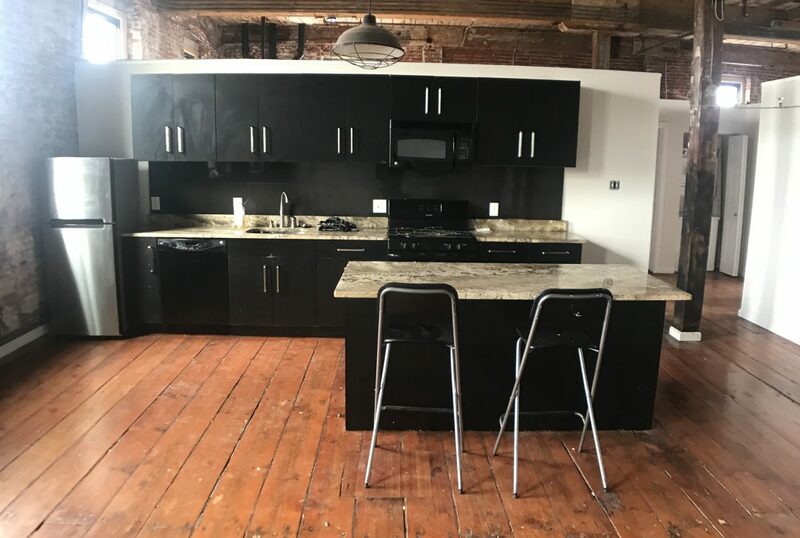 Boasting 3 bedrooms and 2 bathrooms this unit is over 1700 square feet with tall ceilings, industrial light fixtures, great natural light, exposed brick, granite counter tops, stainless steel appliances, original hardwood floors, and more. Come see for yourself what this location and unit has to offer.